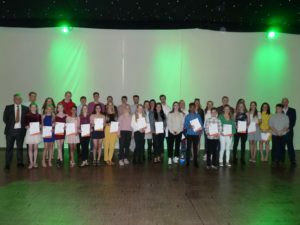 78 talented young athletes from Bath and North East Somerset will benefit from a £50,600 fund – thanks to charitable social enterprise GLL. 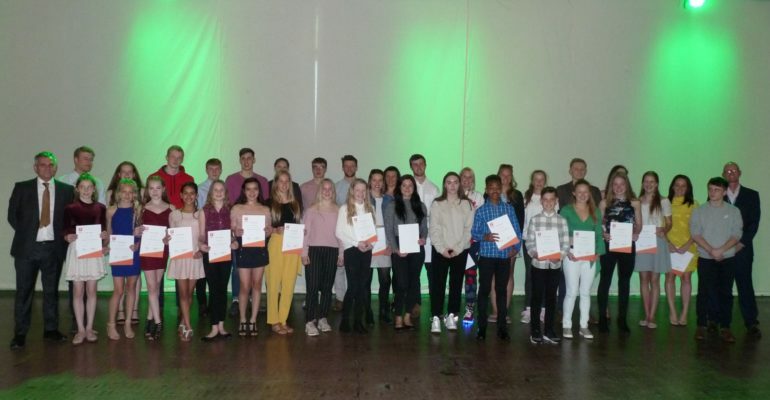 Athletes will be supported through the GLL Sport Foundation (GSF), the largest independent athlete support programme in the UK, this year marks its 10th year of support today and tomorrows athletes. The athlete awards cover Olympic, Paralympic, Deaflympic, Special Olympic and Commonwealth sporting disciplines. With a staggering 90% of award recipients receiving no other sport funding and 72% of recipients being aged under 21, the Sport Foundation has highlighted a vital funding gap for young talented athletes currently competing at National and international levels.